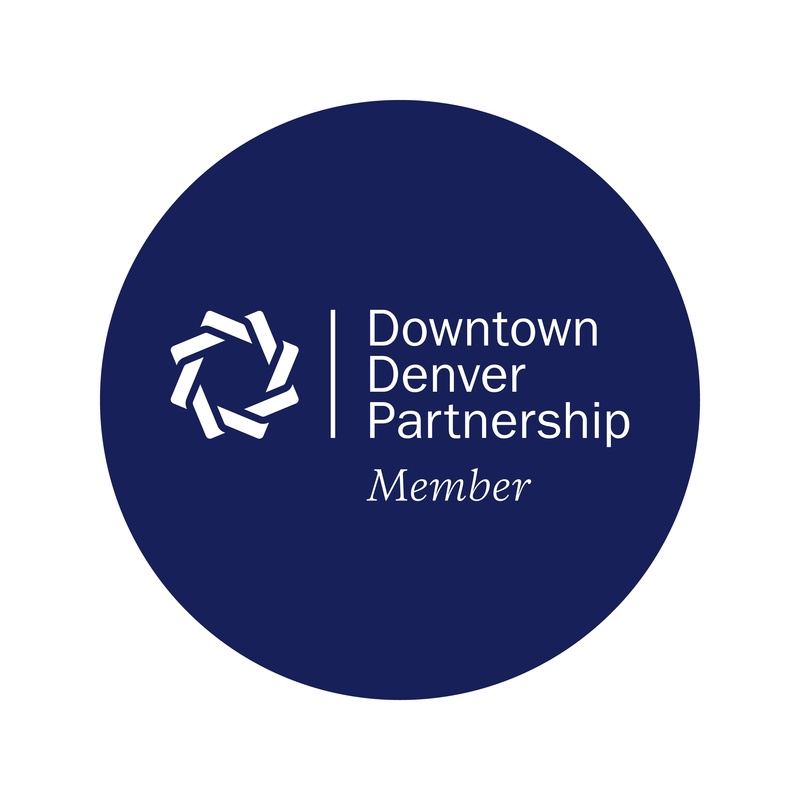 CityBuild Denver is a group of energetic individuals working to create a platform for Denver enthusiasts who span different industries and communities to come together and collaborate on big ideas that help shape and create a better Downtown Denver. 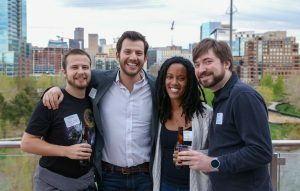 CityBuild is an an inclusive community where Millennials can connect over one simple idea: Denver is my home. CityBuild Denver educates these Denverites about city building techniques and provides them with the platform, connections and resources to create positive change within the center city. CityBuild is guided by a Leadership Team of Partnership members who have committed to a term of two years. The team serves as the brain trust for the program and focuses on ways to engage the CityBuild community. Made up of over 150 CityBuilders who want to get more involved — they support the CityBuild Leadership Team, respond to calls to action and get access to special opportunities, ultimately diving deeper into the program. The Activators meet monthly and are sponsored by Capital One. 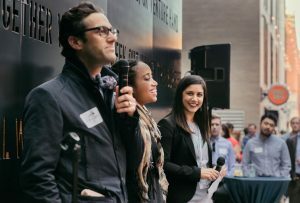 From a pop-up dinner for 250 Denver enthusiasts to a thoughtful speaker series focused on timely issues affecting our center city, CityBuild provides a collection of events and opportunities for CityBuilders to learn something new, meet new people and get involved. A Love Affair with Denver is an annual event in April that highlights the work and stories of key movers and shakers in the Denver community. The event is designed to educate and inspire attendees, while celebrating the initiatives, projects and people that make Denver the city we love. One of CityBuild’s most popular events. Every August, CollaborEAT transforms an outdoor public space into a dining experience for 250 CityBuilders offering discussion and innovative thinking around the opportunities and challenges facing our city.